1. A big scale of output allows us in a good position to control lower product costs on a basis of same high quality level. 2. 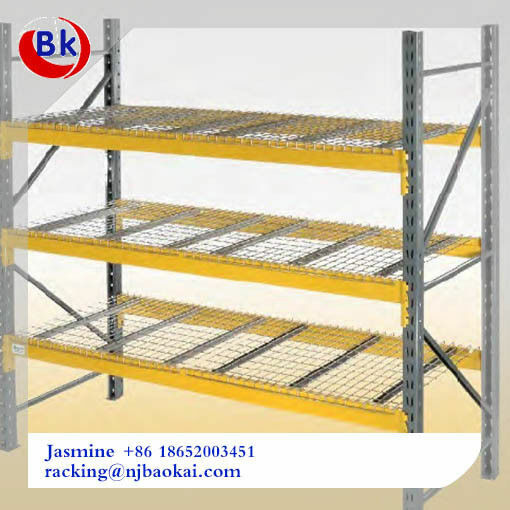 A wide range of different racking types to suit different storage needs. 3. Free but expert advice & proposed racking solutions for your kind reference. 80*50*1.5mm, 100*50*1.5mm, 110*50*1.5mm, 120*50*1.5-2.0mm, 140*50*1.5-2.0mm, 160*50*1.5-2.0mm,etc. Load Capacity: 500-6,000 kgs UDL/beam level. for stronger structure, row spacer,upright footplates, safety locking pins,Bolts & nuts, anchors and screw, , U-shape Post Protecor,L-shape Post Protector, Frame Barrier, Pallet Supporting Bar, Steel Pallets, Plastic Pallet,Special custom-made Pallets, Cage, Mesh Container, Mesh Deck, and all necessary components. Container load:10-15 ton per 1x20ft container, 20-25 ton per 1x40ft container. 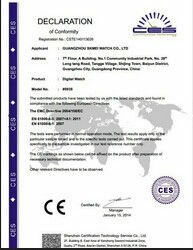 Within 15 days for ordinary order quantity. FOB,CFR,CIF,EXW. 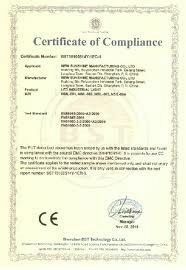 We also can help to arrange the shipment if customer request. Flexible Design- With easy, bolted assembly and a variety of frame depths and heights up to 47 ft, we can meet both standard and custom application requirements. Quick Delivery- We pride ourselves on short lead times and FAST delivery so you can get back to business! Quick Response-We commitment to provide a detailed quotation and product information; promise to tailor your required products in the shortest time. 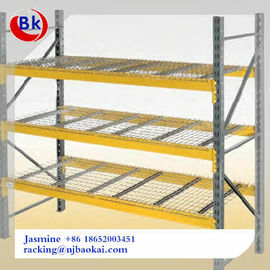 -Parameter of your forklift ( to decide the width of aisle between racking).